This is a "lighter modernization" of the BUSHMAN IDW. 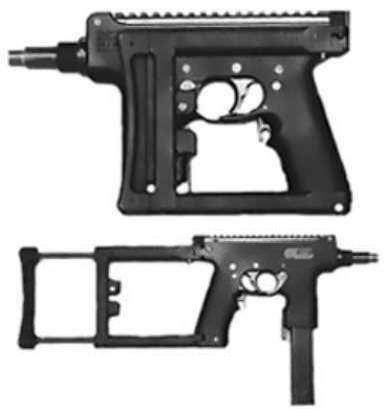 It comes in either 9mm-Parabellum or 10mmAuto, and also features a folding stock. It also has a rail for STANAG optical sights. Both the PARKER-HALE PDW and the BUSHMAN IDW are Personal Defense Weapons for Non-Combatant Personnel of the British Army.